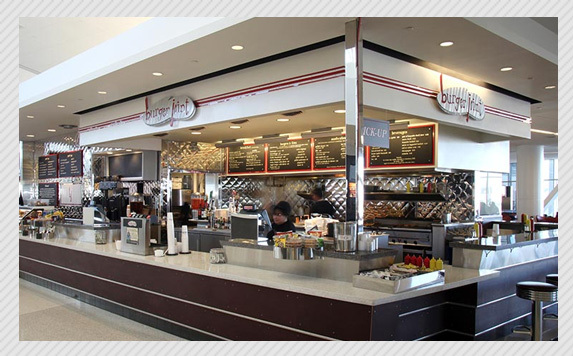 Since 1994 Burger Joint has been serving meats that are humanely and sustainably raised on family farms and ranches. Our goal is to provide tasty meals made with the best and freshest of local ingredients in accordance with the principles of good health and environmental responsibility. 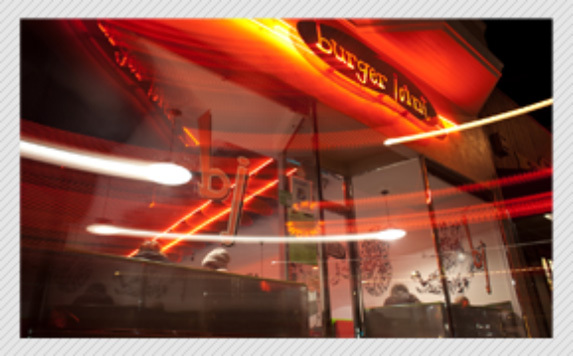 Burger Joint’s overall commitment is delivering quality and value to our deserving customers, and we are grateful for their continued patronage. Good spot, good vibes, good music, and good food. Straight forward proper burger. Do not skip out on the bacon! They crisp the bacon up proper.